To eat or Not to eat Breakfast? To eat or not to eat breakfast? I’m sure you’ve heard the conflicting advice about eating breakfast. Some say it will increase your chances of losing weight and others say the opposite. The problem with not eating breakfast largely comes down to blood sugar. When it falls too low, you feel a dramatic decline in energy. You may get shaky, light headed, dizzy and become unable to focus, and for one good reason–your body relies on glucose (found in carbohydrates) as fuel for energy. 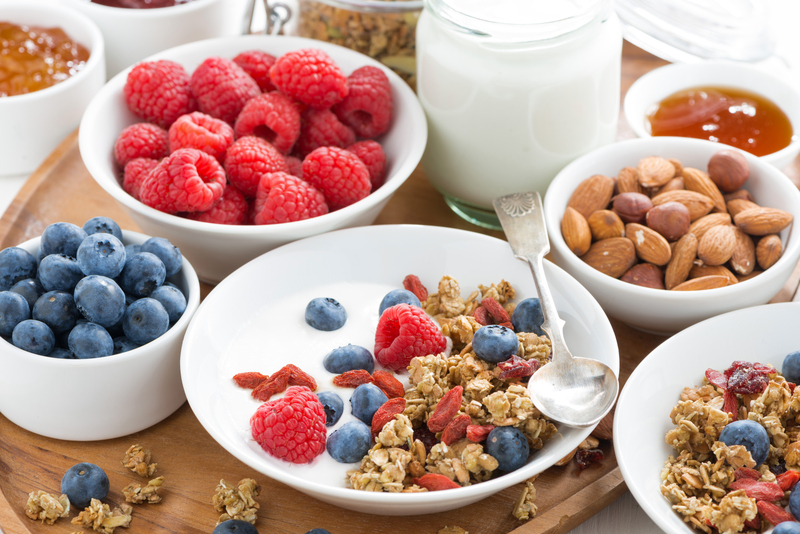 While skipping breakfast may seem like a great way to cut out calories, studies have shown that it is more likely to make you hungrier later, leading to too much snacking and binge eating at lunch and dinner. Eating a healthy breakfast will not only curb your appetite, it will also boost your performance at work and in the gym, and will make you less inclined to snap and the innocent passerby. It will also help you stick to your BeYou eating plan throughout the day, increasing your chances of weight loss success. Always make time for a healthy morning meal, like a high-fiber cereal with yogurt and fruit, oatmeal with flax and berries, or sprouted grain toast and eggs.